The Registration "Youth Wrestling" is not currently available. The BBWC is open to participants in the K-8th grade with or without experience and is the primary platform for Brookwood High School wrestling. 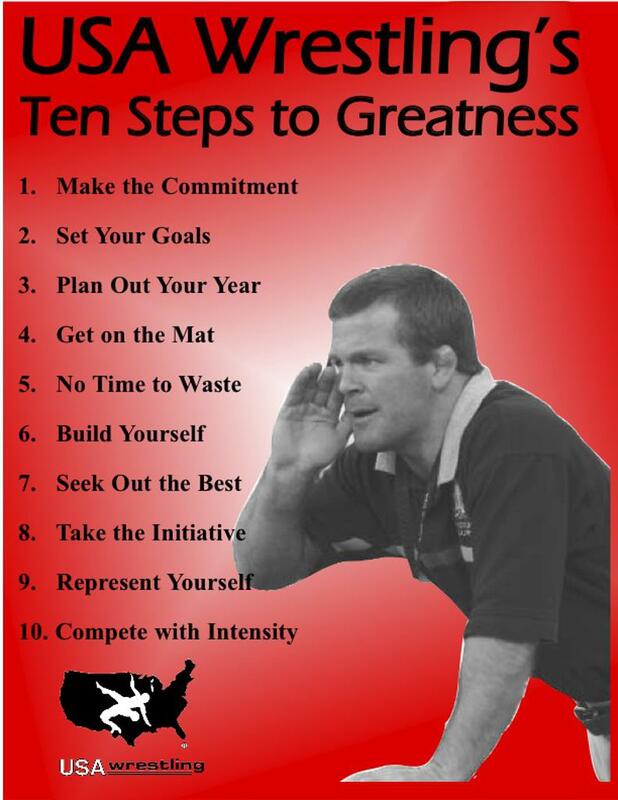 Our coaches take pride in developing our youth wrestlers to be successful upon entering the High School program, and more importantly building high quality character through the great sport of wrestling. We believe in building champions on and off the mat! Registration Fee is $215 and pays for competition fight shorts, compression shirt, sublimated hoodie, practices, and banquet. Registration is open until Nov 15th. After Nov 15th there will be a late fee of $25 added. Registration will close out Nov 30th. Participants are welcome to come watch a practice before registering, but cannot participate without a USA wrestling membership.